People in many parts want to study in Western nations, particularly the United States and Great Britain. Not only should you consider these countries, but you should also consider Australia as a destination. 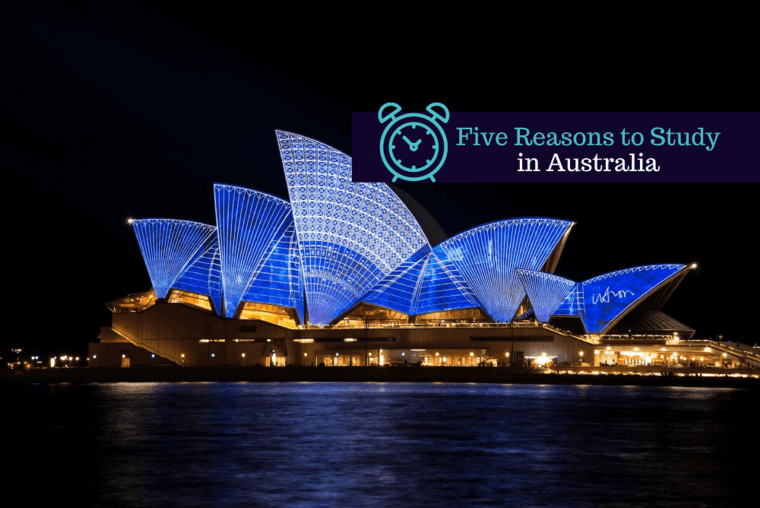 Not only does this country have awesome nightlife, beautiful beaches, and pristine nature, but it has several of the best educational institutions in the world, which is why we have put together this list of reasons why you should study in Australia. Australia has several outstanding educational institutions, and this opinion of ours is not unfounded. 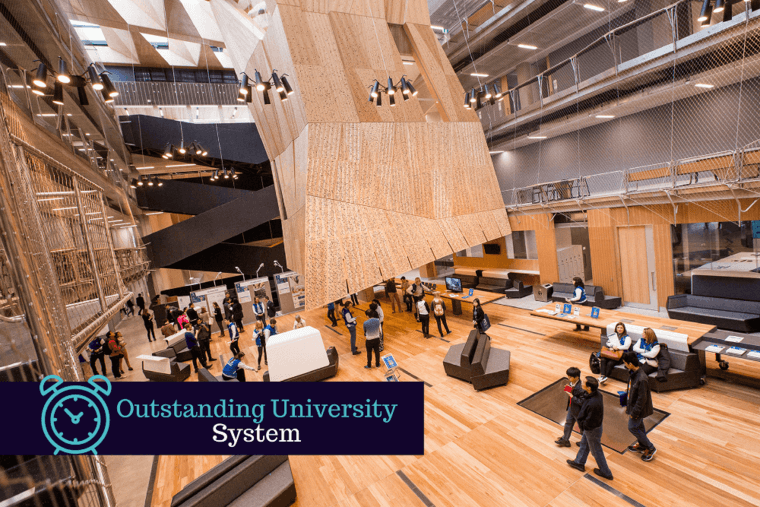 U.S. News and World Report ranked 26 of this nation's educational system among the world's best, including the University of Melbourne, the University of Sydney, and the University of Queensland. With such a great educational infrastructure, it’s no wonder why so many international students want to go there! 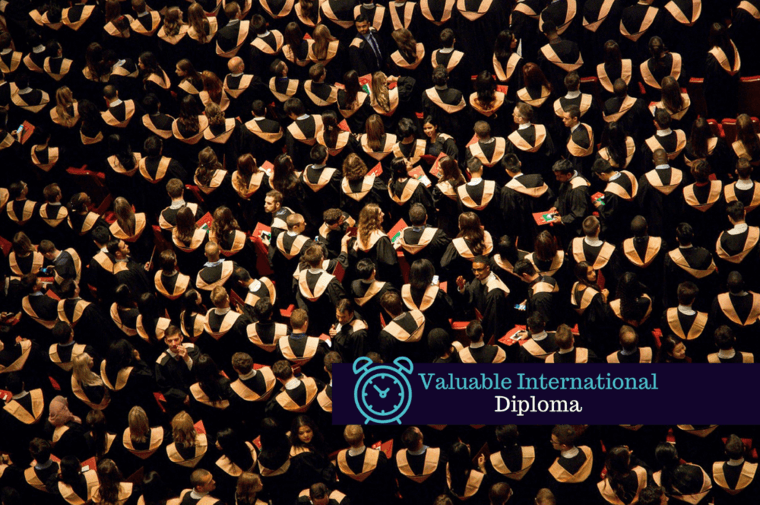 It’s not difficult for international students to study in Australia. In 2017, Australia hosted 583,243 international students; that is a 10 percent increase from 2016. According to the BBC, 30 percent of these students are from the People's Republic of China, followed by India, Vietnam, and Nepal. But, don't be worried if you are not from one of these countries, because it is a country open to all who want to learn! 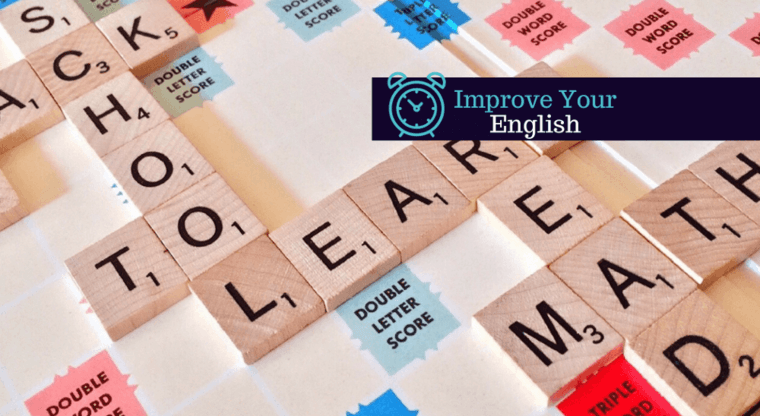 If you are looking to improve your English, you should definitely study in Australia. During the course of your studies, you will be totally submerged in the language you are learning, being forced to use it all the time. Also, it will be very easy to find English language courses. The name of the university you get your degree from will have something that educational institutions in your home country might not have: name recognition. This will give you a competitive edge over others when you are applying for jobs after you graduate. Also, when you graduate, you will have better English language skills than those your age who stayed home. 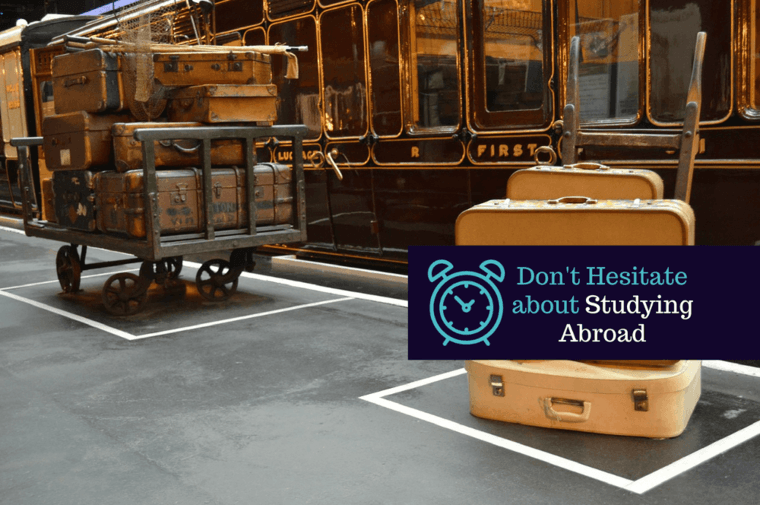 You won't always be studying in Australia; you will have free time during holidays and summers. 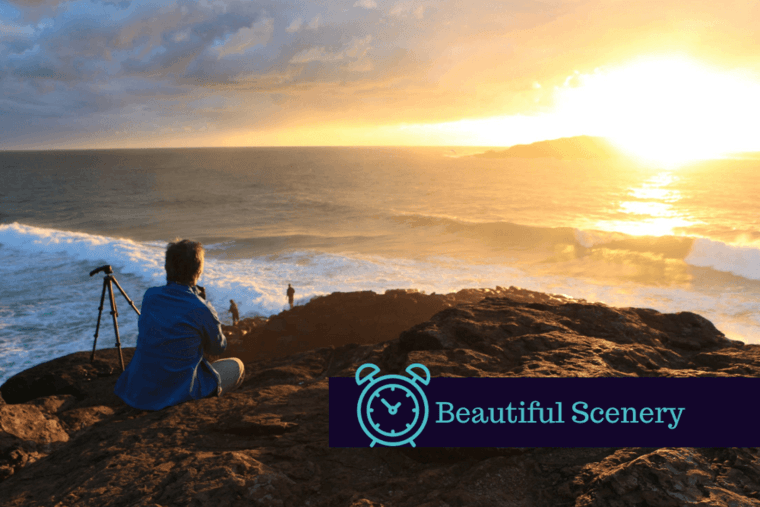 If you are someone who likes the outdoors, you will definitely love this country, because it has some of the most beautiful scenery and nature in the world, being home to the Yarra Ranges, the Great Barrier Reef, and the Blue Mountains. When you finally go back home, you will have a lot of awesome pics to show to your friends! Don't be afraid to apply; besides, all they can say is no, right? Also, if you find that the coursework is too challenging, you can always contact EssayOnTime to get an extra hand!